Make sure that when you are deciding whether you or your children’s needs are best served by retaining your martial residence or agreeing to offset a liquid asset against an illiquid retirement asset, that you consider your need for access to cash and the tax ramifications of your decisions. You should address these concerns with your divorce mediator, your accountant or a financial planner. 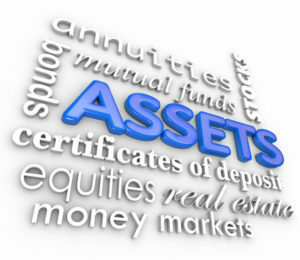 This article, “Are All Assets Equal in Your Divorce?,” explains more about two major issues to consider when dividing marital assets.